Exactly when early weaning in humans first began is a hotly debated topic amongst anthropologists. Current dental approaches rely on finding fossil skulls with teeth that are still erupting – which is an extremely rare find. Anthropologists will now be able to explore the start of weaning in an entirely new way because ‘milk teeth’ preserve a record of prenatal enamel growth after they have erupted and for millennia after death. 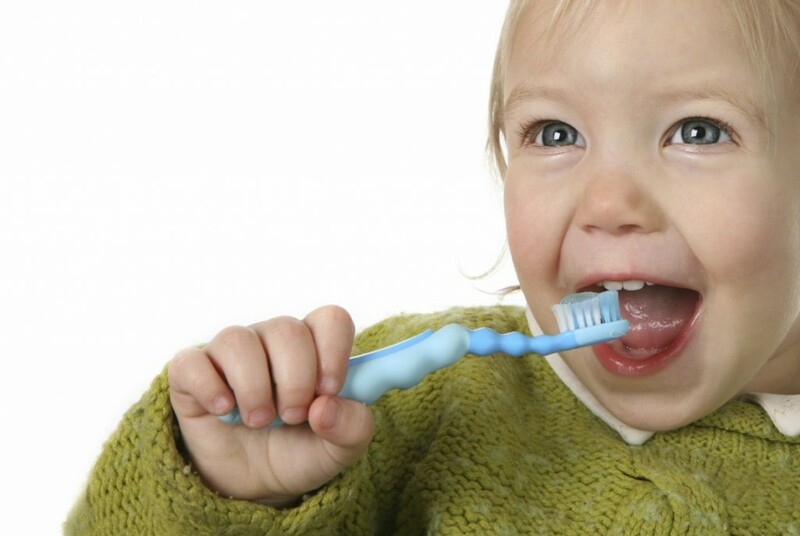 Dental fast track: prenatal enamel growth, incisor eruption, and weaning in human infants is published in the American Journal of Physical Anthropology on 12 November 2014. For more information contact Dr Patrick Mahoney.